Are Different From Brand And Function, And Shipping Cost Is A Important Factor Of Course. 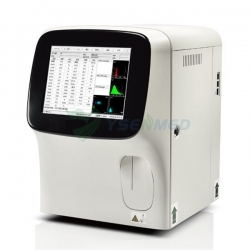 Hematology analyzers are used to run tests on blood samples. They are used in the medical field to do white blood cell counts, complete blood counts, Reticulocyte analysis, and coagulation tests. 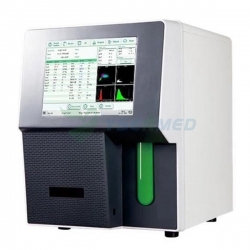 There are hematology analyzers that are for human blood or animal blood, which is useful for veterinarians, zoos, and research labs. 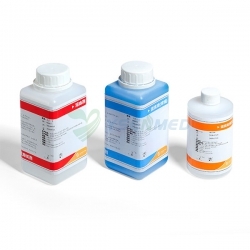 Features vary from one hematology analyzer to another, such as closed vial testing and open sampling testing. 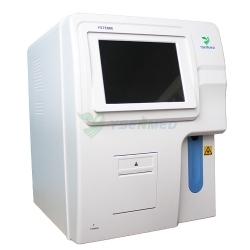 Certain hematology analyzers allow the user to choose the preferred testing type. 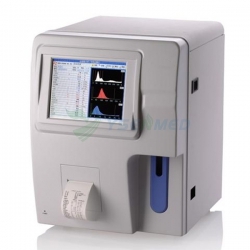 Other features to consider in a hematology analyzer are the sample size required, type and quantity of testing modes, speed in which the results are available, automatic flagging of results that are out of normal range, and the capacity of test results it can store. 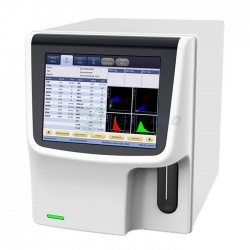 For more information of Hematology Analyzer, please contact us.